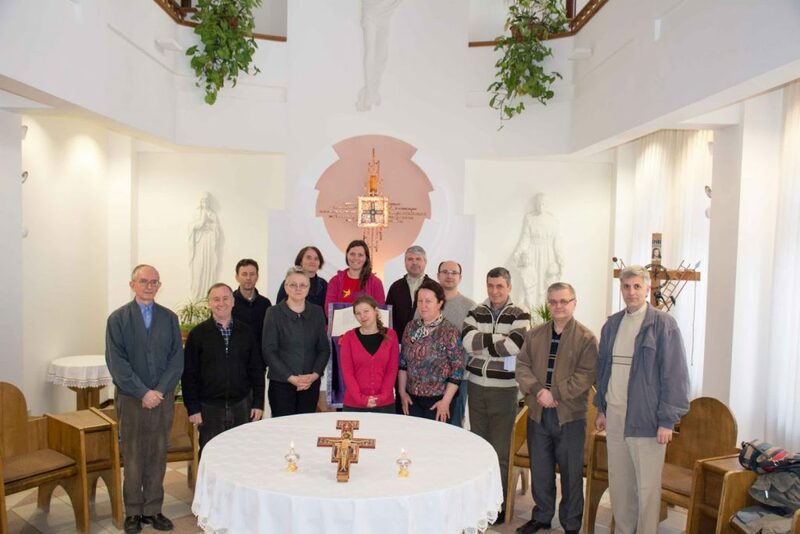 On 24 and 25 March 2017 was held at the “La Salle” Monastery, Iasi, Romania, the second lasallian pedagogical training meeting addressed to educators and teachers from the two lasallian centers. The topic of the meeting was: Towards the Declaration of Lasallian Pedagogy – Understanding Lasallian School in the context of the 21st century. Through this work we wanted to join thousands of lasallian teachers that during this period are invited to contribute in achieving the Declaration on Lasallian Pedagogy in accordance with the timetable proposed by CIAMEL – International Council for the Lasallian Educational Mission. The discussions and reflections on the proposed document aroused great interest and the contribution of those present will materialize in a note that will be referred to the committee which is responsible for writing the first draft of the noted document. We like to contribute further to the success of this initiative of drafting the Declaration on Lasallian Pedagogy.